Experience the efficiency of low-level light therapy with the OPERA LED Face Mask at Séchoir. This painless, non-invasive device has been used in face & neck skin rejuvenation procedures with visible, fast results. A painless, non-invasive, aesthetic device for post-treatment healing skin rejuvenation and variety of other conditions. The world-renowned ‘OPERA’ LED face mask is a low-level light therapy LED facial mask, created for the Beauty and Aesthetic specialists. 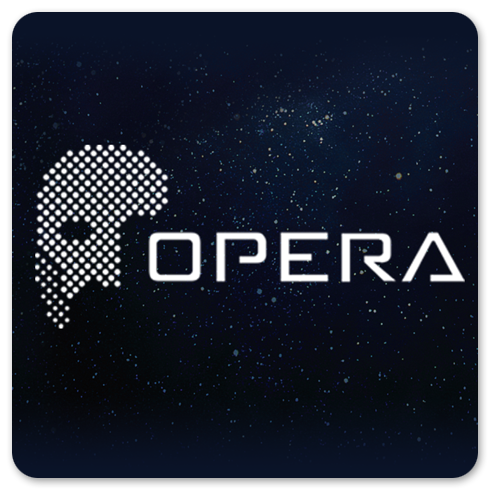 Opera utilizes three wavelengths to provide a multitude of skin rejuvenation treatments to the face and neck. It also incorporates the use of galvanic current and nutrient filled hydrogel masks to enhance results further. The only LED face mask with independent clinical studies. Clinical trials show Opera has been proven faster and better for skin rejuvenation, wound healing and pain attenuation.